On Friday, we found out what made it into the final version of the tax bill. Lawmakers in both the House and Senate are set to vote on it this week. The sweeping overhaul touches so many parts of the tax code that it's hard to tell how the changes will affect an average American. It could take experts weeks to parse through the more than 500 pages of the bill. Remember, the bill would not affect 2017 taxes, for which Americans will start filing their returns in a month or so. But it will affect your 2018 taxes. The bill preserves seven tax brackets, and lowers many of them. The plan nearly doubles the standard deduction, so it might not be worth it for you to itemize your taxes anymore. Roughly 30 million households that itemize today are likely to take the new standard deduction instead. Today, you're allowed to claim a $4,050 personal exemption for yourself, your spouse and each of your dependents. The bill eliminates them entirely. But the bill doubles the current child tax credit from $1,000 to $2,000 per child under age 17, and allows parents to receive up to $1,400 as a refund, if the credit is larger than their federal income tax liability. New homebuyers would now only be able to deduct interest on the first $750,000 of mortgage debt on a newly-purchased home. Currently, they can deduct $1 million. And while the bill preserves the state and local tax (SALT) deduction for anyone who itemizes, it will cap the amount that may be deducted at $10,000. Today the deduction is unlimited for your state and local property taxes plus income or sales taxes. 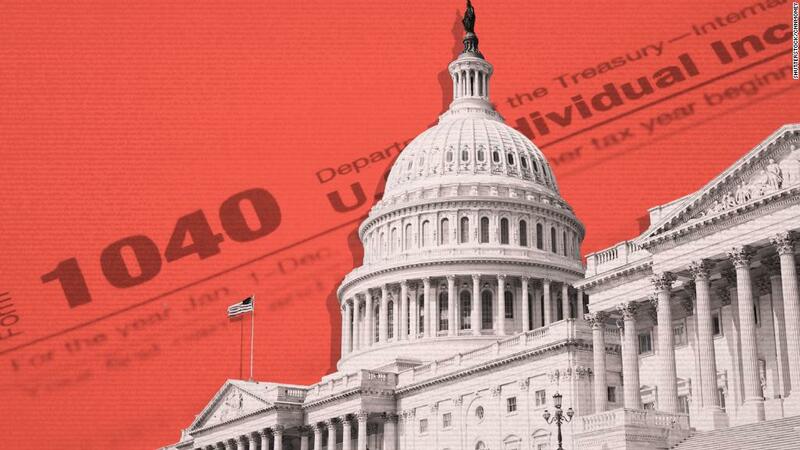 To read more about what's in the tax bill, we break it down for you here.